Turkey is the largest host country of registered refugees in the world, with an estimated 3.5 million Syrian refugees currently residing there. 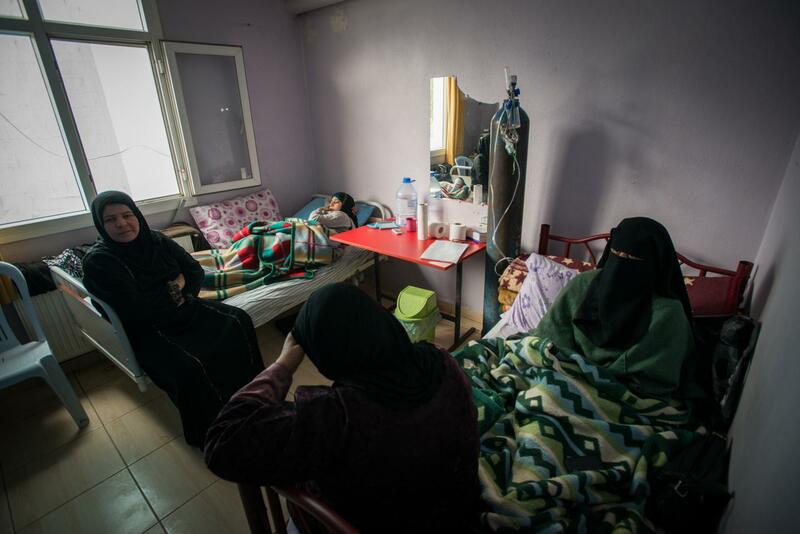 Refugees in Turkey often face significant challenges in accessing health facilities due to their legal status, language barriers, and lack of financial resources. Doctors of the World Turkey (Dunya Doktorlar Derneği) currently works across Turkey to provide refugee communities with access to health care and other vital public services. In addition, we also work in partnership with the Union of Medical Care and Relief Organizations (UOSSM) to provide post-operative services in rehabilitation centers in Hatay and Gaziantep. Psycho-social care is an important part of our work in Turkey. 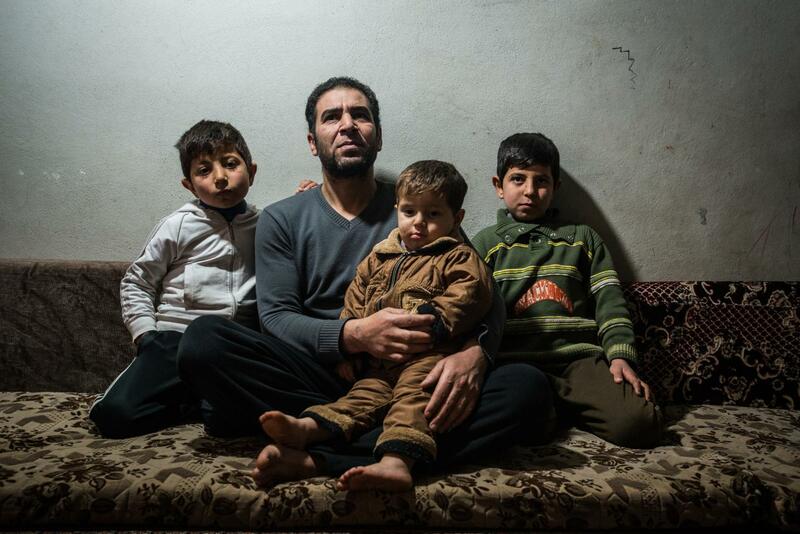 The vast majority of Syrian refugees have experienced significant psychological trauma during the Syrian conflict and are dealing with mental health issues such as post traumatic stress disorder, depression, or suicidal thoughts. At our health centers, we provide psycho-social support to those in need. Our teams consist of psychologists, psychiatrists, and counsellors who design and implement different activities according to the needs, age, and the gender of the participants. 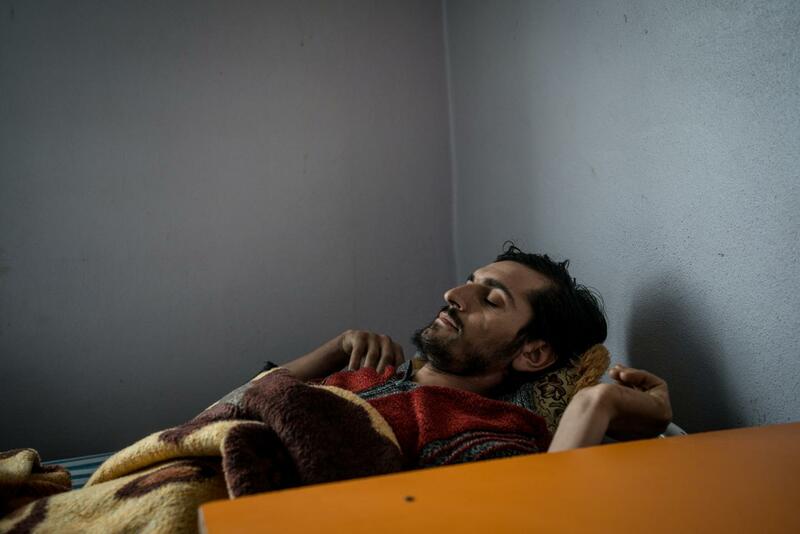 We aim to empower our patients in order to heal the invisible wounds caused by war. One day after school I was shot by a sniper while walking home and since then I’ve been unable to walk. My parents were also killed during the war. In addition to providing primary health care and psycho-social support, Doctors of the World supports rehabilitation centers in Turkish border towns such as Reyhanli for patients recovering from serious conflict related injuries. 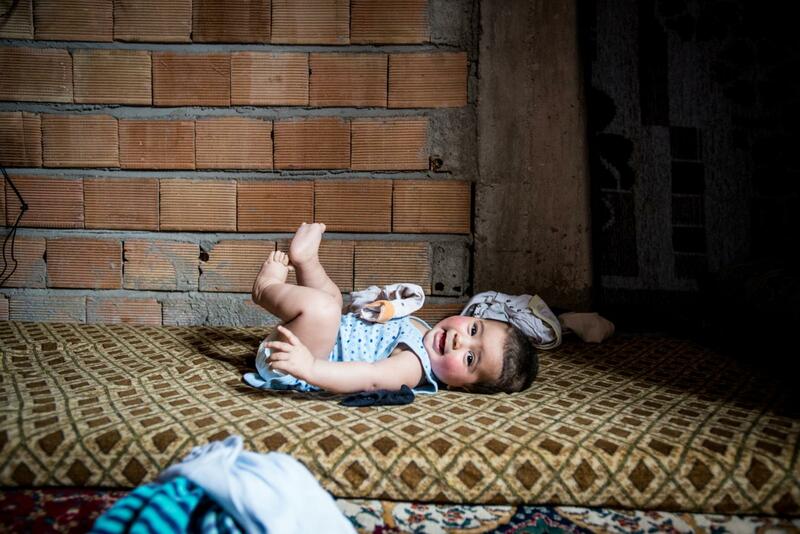 The majority of our patients were seriously injured during the Syrian civil war and are still in recovery. In our centers, our teams work with patients to increase and restore their mobility through physiotherapy sessions. In one year, Doctors of the World Turkey provided over 100,000 people with primary healthcare, psychosocial support, physical therapy, and rehabilitation services.